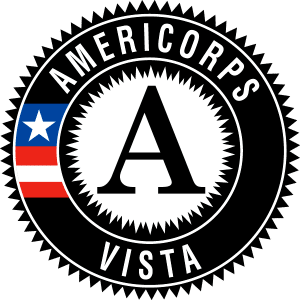 AmeriCorps VISTA (Volunteers in Service to America) members bring passion and perseverance where the need is greatest: to organizations that help eradicate poverty. One of the greatest stepping stones out of poverty is the completion of a four-year college degree. The AmeriCorps VISTA program at Southern Arkansas University is designed to help more Muleriders complete their degrees at Southern Arkansas University. SAU+VISTA Fellows serve full time for one-year terms, while Summer Associates serve 10 weeks. Each of these positions come with on-campus housing and compensation plans. 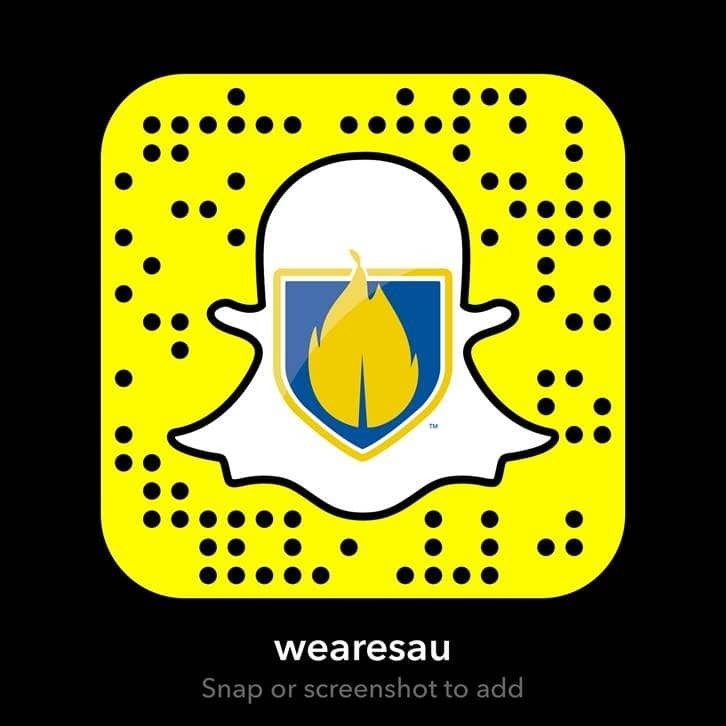 Learn how to apply at the link below.